The event will give an outline of the new regulations, from an employment perspective, and the steps members need to take, along with details of the tougher penalties for breach of the new rules. This event is suitable for managers, supervisors, team leaders, HR professionals, business owners, employee representatives and individuals who wish to enhance their CPD. The training session is designed to facilitate discussion and interaction. 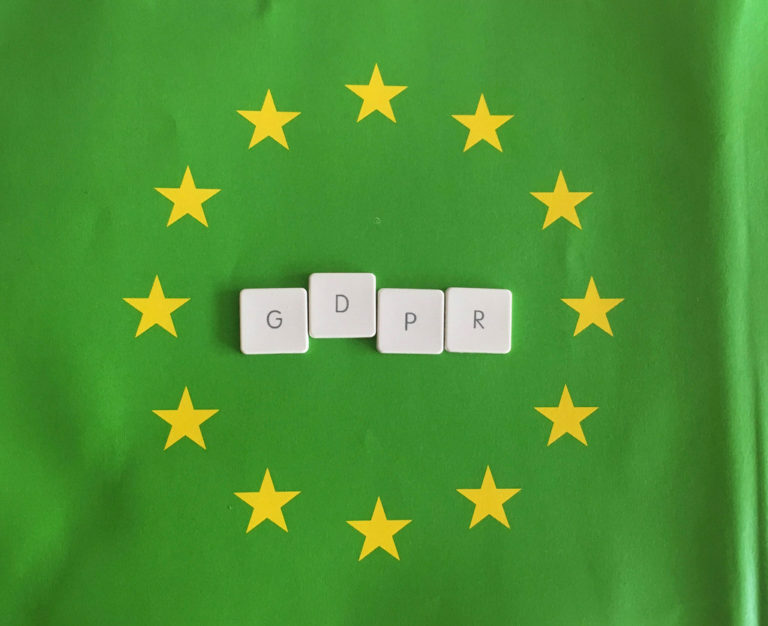 The differences between the Data Protection Act and the new General Data Protection Regulations (GDPR). The main responsibilities and obligations of employers regarding data protection. Steps employers need to take to ensure they comply with the new legislation. If you wish to attend this course, please notify Sharon Brown. The course is free to member companies.